Earthy Mama: Get to the Garden! 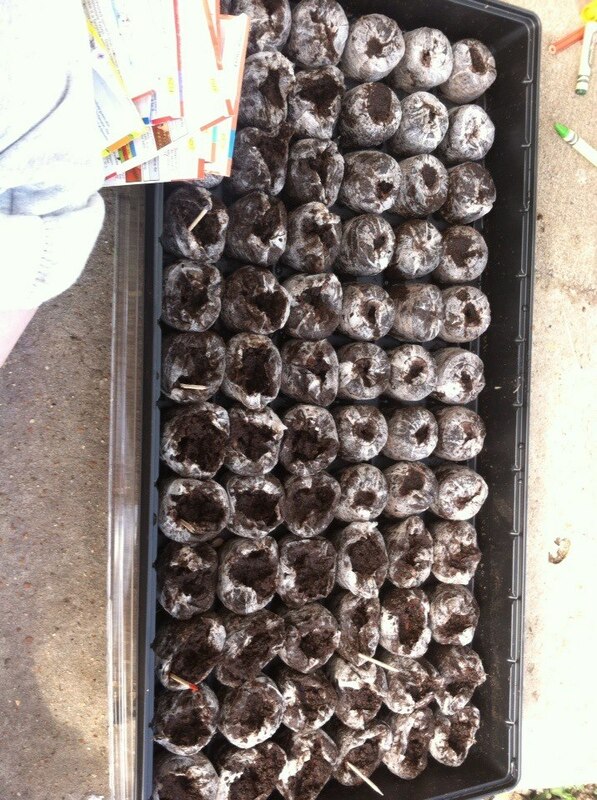 It is time to get to planting. 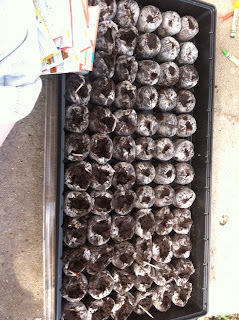 The kids and I went and got some seed to plant in the house until we get the garden tilled up. Some things we will buy that are already grown though. We all love to garden. It gives us something to do together as a family as well as feeling like we done something great when we pick food WE grew. Not to mention it is cheaper to feed us during garden time! I was working hard sitting on that ground in the sun! 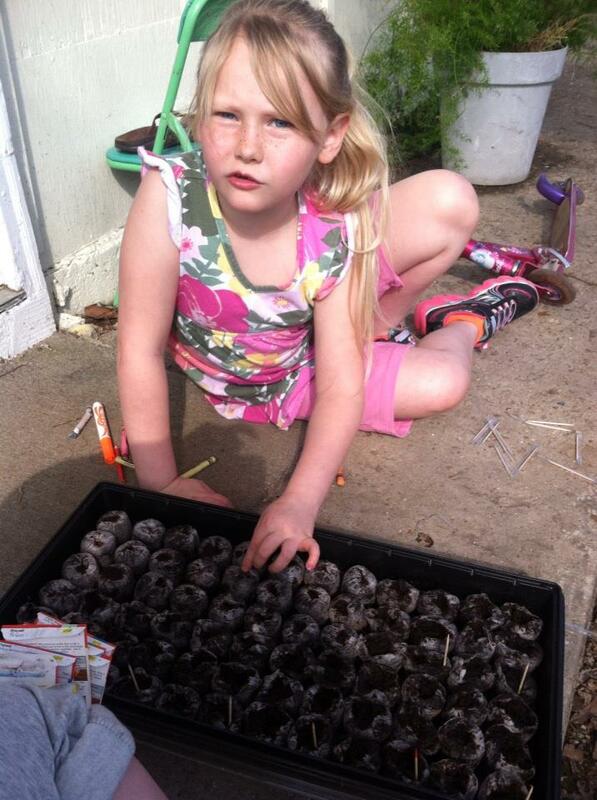 Any time she can stick her hands in dirt and not get in trouble this girl is there! Now we wait for them to grow! 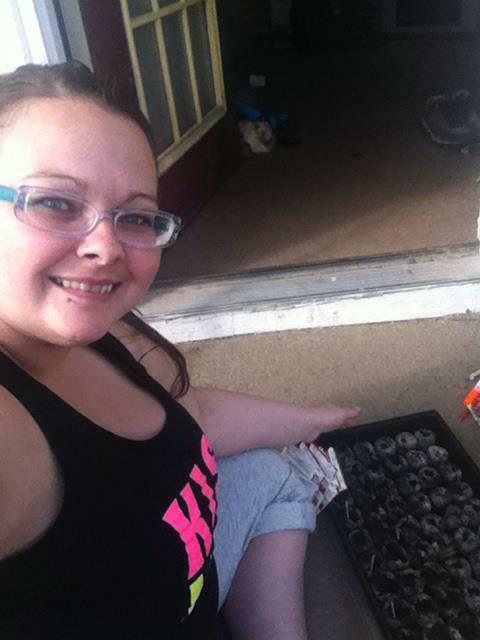 Do you grow a garden?